Just as the summer temperatures continue to heat up, so does the eCommerce trade show scene. Following are the top conferences happening this month. 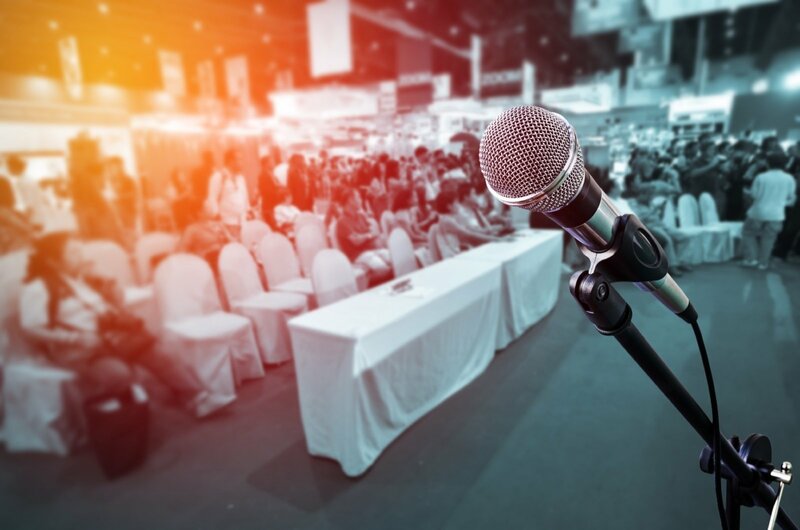 Whether you plan on attending these trade shows or following them online, they are sure to provide some valuable tips and insights. The Internet Retailer Conference & Exhibition (IRCE) will take place June 5-8 at McCormick Place West in Chicago. The conference will offer over 130 strategic sessions that educate on a variety of topics in the e-retail industry. Additionally, there will be over 600 vendors in the exhibit hall who can help attendees find the right solutions for their businesses. Mobile Connect is specifically designed around mCommerce to give retail, CPG, ticketing, travel, and entertainment organizations the information they need to successfully execute a mobile strategy.